RIM Properties is the #1 place to find apartments in the High Desert. 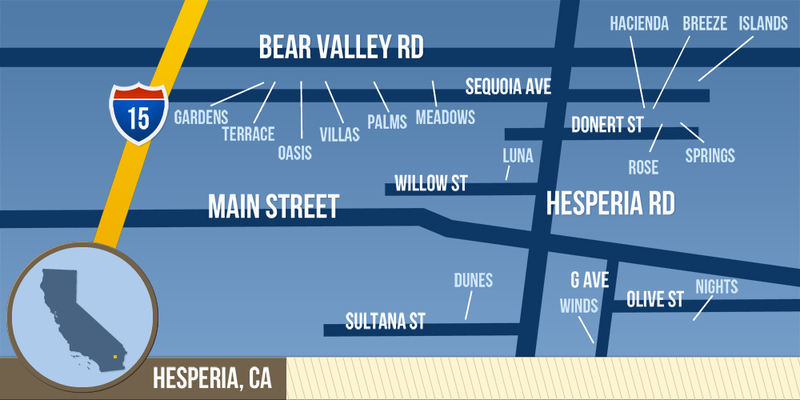 With 15 apartment communities to choose from, we have a huge selection of apartments and rental homes in Hesperia. We’d love for you to pick up the phone and give us a call to schedule a tour. We have the best apartment communities around and want you to come see them in person. We have many locations and options including; 1, 2, and 3 bedroom apartments; some have garages, granite countertops, laundry hook-ups, extra bathrooms, a pool, or full time onsite managers, while all of them include water, trash, cable TV and even high-speed internet! If you’re looking for apartments for rent in Hesperia, California you won’t have to look any further! 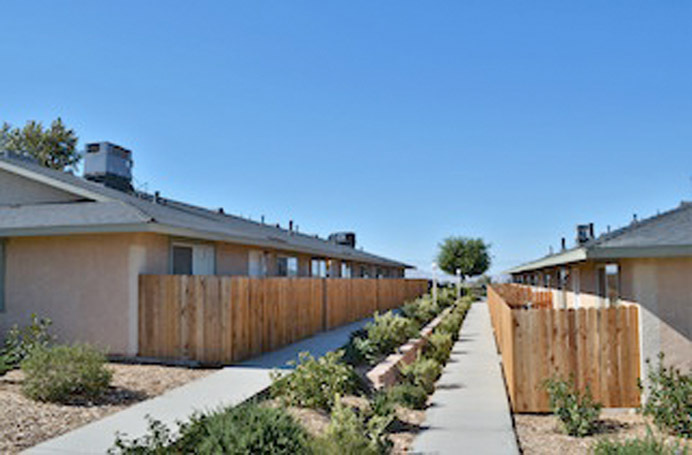 RIM Properties is a locally-owned property management and development company that has been providing affordable housing here in the High Desert for over 30 years. We pride ourselves on giving our residents exceptional customer service and having the cleanest, quietest, safest and most affordable communities in the area. Stop by one of our 3 onsite or main leasing offices for a personal tour and more information or give us a call at (760) 244-7282. Our Hesperia apartments for rent are high quality and paired with professional management and superb customer service to provide our residents with the perfect residential living experience in Hesperia, California. We have a variety of sizes, prices and styles available in 1, 2 and 3 bedrooms floor plans. Each community has its own unique amenities and different features; attached garages, granite counter tops, private patios and laundry hook ups, to name a few! 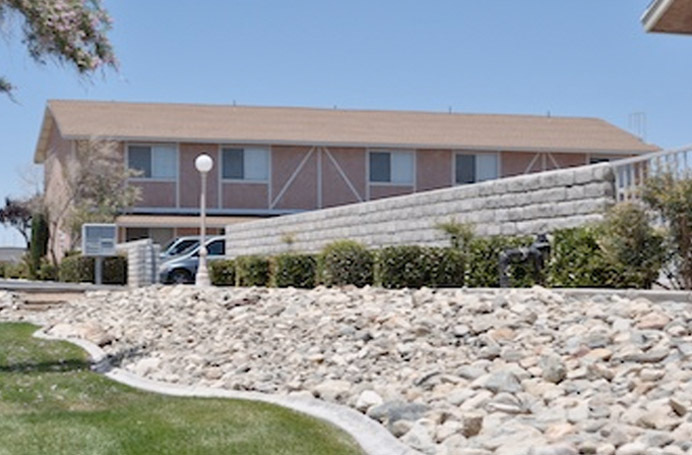 With 15 communities across the city of Hesperia, we have the apartment and location you are looking for. And with only one application to apply to any or all of them, give us a call at (760) 244-7282 to setup a time to get a first hand look at our communities. call (760) 244-7282 for details! Rent includes; Water, Trash, Cable TV and Internet! RIM Properties, is an owner and builder of affordable apartments in Hesperia and the ever growing High Desert towns for over 25 years. Our Hesperia apartments for rent are high quality and paired with professional management and superb customer service to provide our residents with the perfect residential living experience in Hesperia Ca.